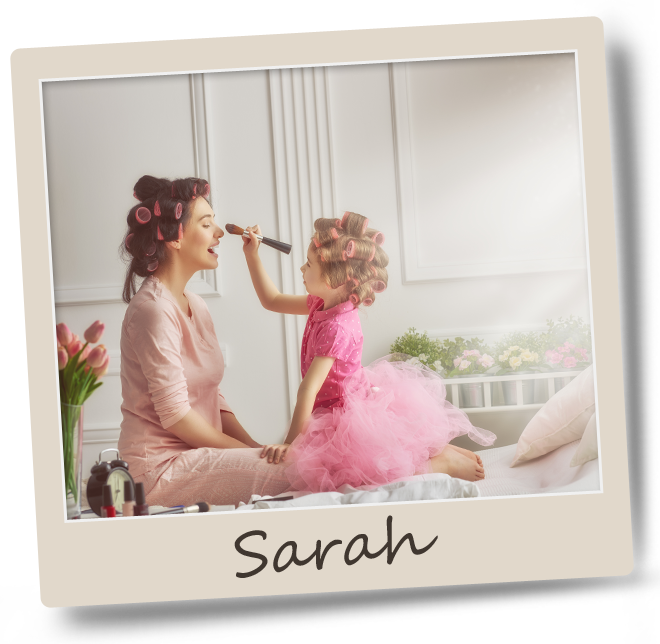 As a busy mom, Sarah is always looking for healthy foods to feed her family. Hemp seed’s rich nutritional profile offer a simple and quick way to enhance her family’s health...and leave more time for the fun stuff. 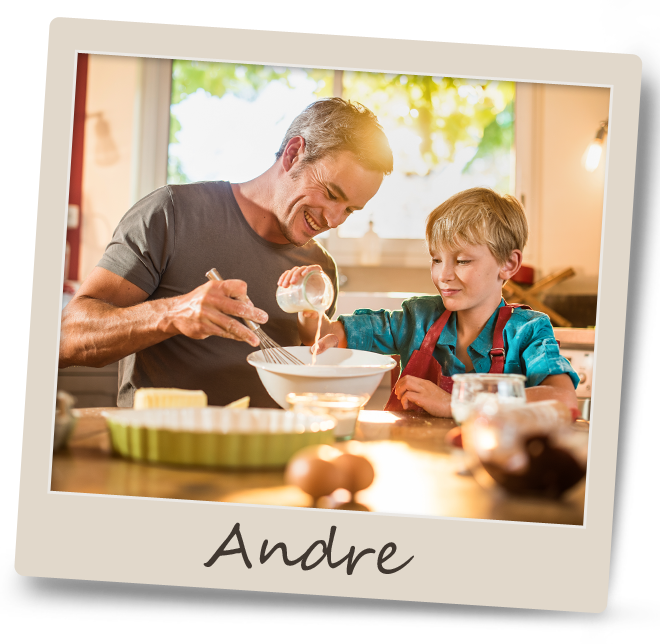 As an amateur chef, Andre loves experimenting with food and using premium quality, sustainable ingredients in his recipes. He enjoys the health benefits of hemp seeds in new and imaginative ways. 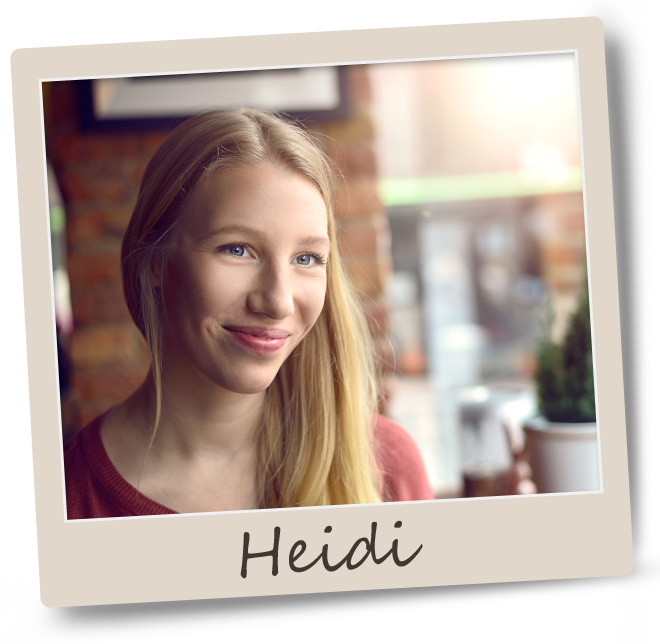 For Heidi, hemp seeds offer the ideal blend of protein and nutrition she needs as a devoted vegetarian to help her keep a balanced diet. and a wealth of nutrition, you'll want to make hemp a regular part of your diet.